DENVER, Colo. – Renegade Brewing Company announced today that it has been named the Colorado Brewery of the Year in the 7th Annual New York International Beer Competition. The New York International Beer Competition [NYIBC], presented by the International Beverage Competition Series, is the only international beverage competition where all the judges are real trade buyers judging each beer by its category and actual price. The panel of industry trade buyers, which selects the NYIBC winners, is comprised of buyers from the top liquor stores, restaurants, hotels, distributors, importers and more from around the world. In addition to the Colorado Brewery of the Year award, Renegade Brewing won a Silver medal in the Imperial IPA category for the Endpoint Triple IPA and a Bronze medal in the American Style IPA category for the Redacted Rye IPA – which was the first beer ever produced by Renegade and its top seller to this day. Over 600 submissions were received for the NYIBC from 14 different countries and medals were awarded in more than 50 categories. “We are so thrilled to have our best-selling beers recognized in an international competition judged by people who know what beer drinkers want!” said Brian O’Connell, Renegade founder. “Our brew crew is an outstanding team committed to making the best beer possible, and we have such a great time doing it! It’s an honor to be recognized by the NYIBC for our efforts!” said Aimee Soete, Director of Brewing Operations for Renegade. NYIBC awards were presented in New York City on February 11, 2018 and winners were announced last week. 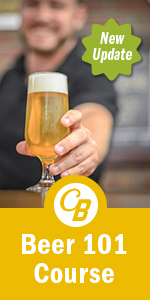 A full list of the awards in each category and the individual awards can be found at https://www.nyibeercompetition.com/index.php/2018-winners/. Renegade Brewing Company operates a tap room in its founding location in the Santa Fe Arts District at 925 W. 9th Ave. in Denver, Colo. In the past six years Renegade has expanded to four additional states producing 6,000 barrels and now occupies a 15,000 SF production facility in The Yard on Santa Fe in addition to their original location. Founded in 2011, Renegade is a craft brewery created by homebrewer and craft beer enthusiast Brian O’Connell in the Santa Fe Arts District of Denver, CO. Renegade’s mantra of Offensively Delicious guides the company in producing full-flavored, boundary-pushing craft beer. This is a beer for those that like to challenge the status quo. That are unapologetically themselves. The risk-takers. The rebel spirits. The Renegades. 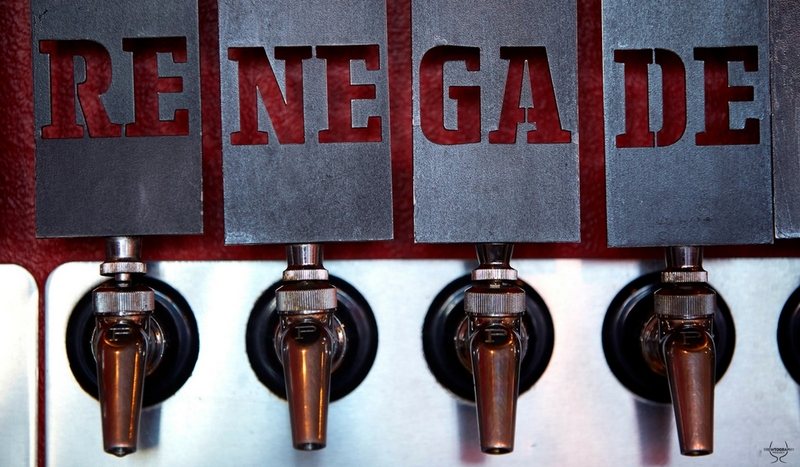 In 2016, Renegade became the first craft brewery to utilize a one-for-one business model, donating one day of clean drinking water for every gallon of beer sold through their Tap 4 Tap program.